Vintage Jewellery Co are a leading stockist of vintage jewellery in Australia. We stock a large product range of high quality, gold filled jewellery at our online store. This product range includes braclets, bangles, lockets, neclaces, parures & sets, menswear & more! 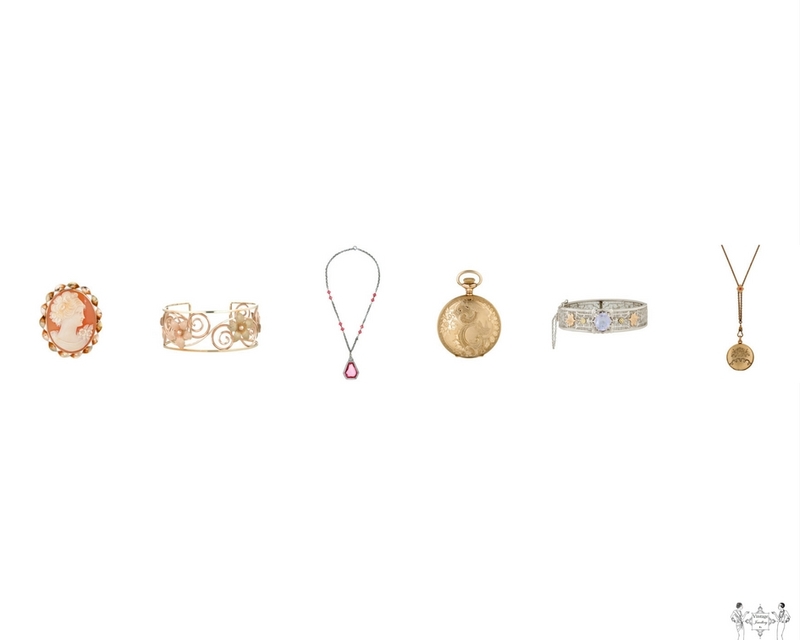 Visit Vintage Jewellery Co to shop our range of gold jewellery online today! Want more information about a product? Click here, to contact us.